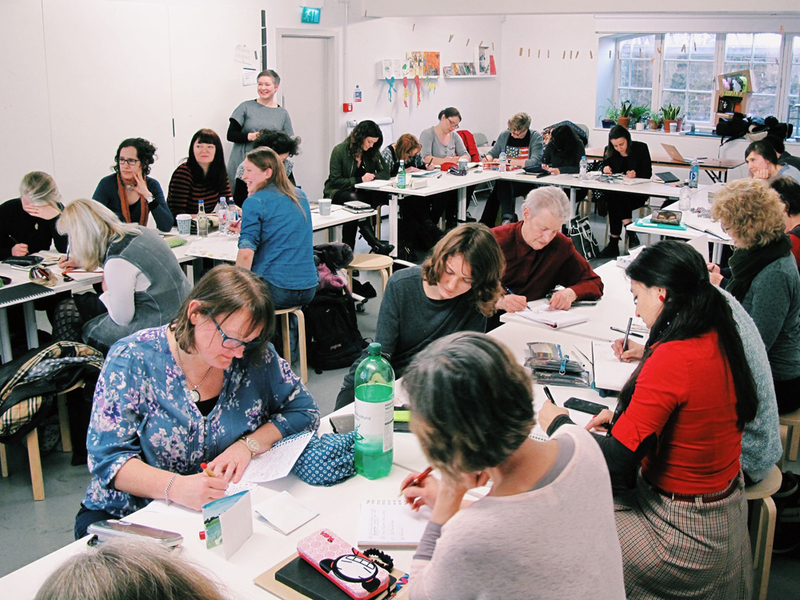 SCBWI's first Illustrator Masterclass of the year, 'Learning to Build Worlds’ with Pam Smy proved to be an enormously popular event. Shana Nieberg-Suschitzky was there and offers this report. Ah, Spring is in the air, and Saturday 11th March was one of those rare sunny days that happen in-between the mass of cold, wet and dreary ones. It was on this fine, cheerful day that I attended the first Illustration Masterclass of the season, hosted by the inspiring and equally sunny Pam Smy. 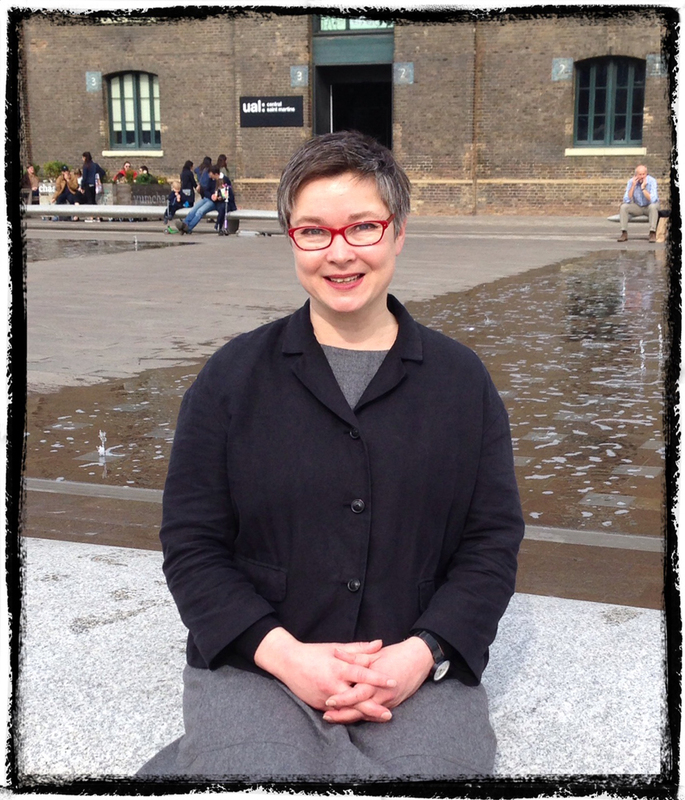 Pam is a very talented Illustrator/author, as well as a revered Senior Lecturer on the Cambridge School of Arts MA Course in Children’s Book Illustration. I could see that Pam was a pro from the off as her pacing and presentation skills were excellent. Another telling factor was the crowds that she’d drawn for this event. I think that it was around 38 people, a staggering amount for a small workshop. 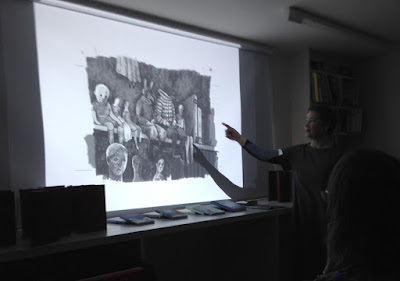 Pam’s opening explanation epitomised the core purpose of the occasion; that writers/illustrators often make the mistake of focusing solely on the characterisation of the characters, but that a very key factor to a successful story is to create a good environment. So, first Pam took us through a selection of children’s books by various illustrators that she admired deeply, who all have talent in shaping unique worlds, such as Angela Barrett, Simona Ciraolo and Peter Brown. In Pam’s opinion these artists created truly unique and distinctive realms for their characters to inhabit, and that irrespective of whether these were based on realism or fantasy, the fact was that they were executed with both conviction and depth, resulted in the illustrators carving out very believable and immersive worlds. 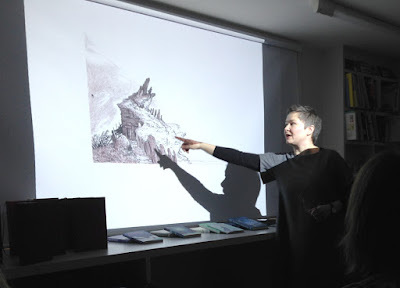 My favourite new discovery from Pam’s treasure trove of illustrators was Isabella Mazzanti – simply stunning work, I bought the book she showed straight after the workshop! Pam then moved into talking about her own work and how she spends a long time developing the world in her books that she illustrates. 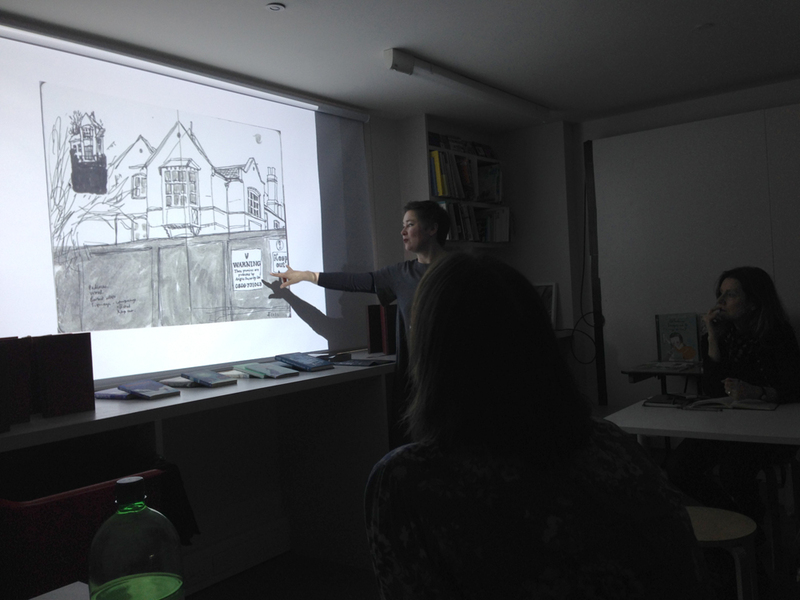 It was wonderful to hear such a thorough breakdown of her process and how she approached each of her commissions. With Siobhan Dowd’s Ransom of Dowd book, Pam had to invent the entire world, from what the Island looked like, to working out basic but incredibly pertinent details, like how her character walked from one place to another. Pam works extensively in sketchbooks, that most recently she gets custom-made to suit her purposes. She had an array on display, all with the most eye-watering and beautiful sketches inside. And with her current book that she both wrote and illustrated, Thornhill, she took us through her whole process, breaking it down step by step: from showing us sketches of actual buildings that were her original inspiration and their transition into the fictionalised ones; a set of models that Pam built to better understand the scale of everything and a rather eerie collection of dolls that provided added creepiness to the atmosphere of key images. Following the talk, Pam had devised a very fun, world-building exercise involving eight front doors and our having to use our imagination to guess the type of people and environment live beyond the openings. It was a great way to loosen us up and get our creative juices working. We all had such different perceptions of who lived where and after a 20minute stint of sketching one of the environments, we then perused each others work with Pam, where she pointed out her favourite details captured in several of the pieces. After this all the people who had brought their own projects were then encouraged to work on their own specific characters and creating their worlds. Pam circulated at this point to give advice and help where it was needed. 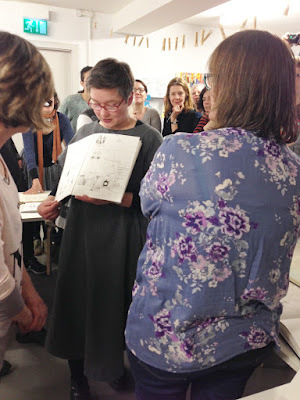 As with all SCBWI classes, I feel that this workshop was so inspirational and such great value for money. Pam is a modest, talented and generous Illustrator who’s not only got the gift of creativity, but who is also very good at sharing with and nurturing others. She was a delight to listen to and learn from. This career path can be quite isolating and unsettling, but Pam shared with us her vulnerabilities and self doubt, and showed us that with hard work, diligence and an almost step by step system you can overcome your insecurities and breathe life into the pages of the world you’re creating. A big thanks to Pam and and the SCBWI Illustration team for providing another great affair! Follow Pam on Instagram, Facebook and Twitter. Photographs/images © Shana Nieberg-Suschitzky unless otherwise credited. Shana Nieberg-Suschitzky (alias Shanarama) creates stories and illustrations for both picture books and older children’s fiction. 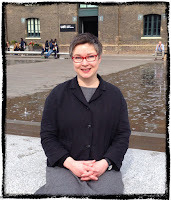 In 2012 she won the Undiscovered Voices Competition for illustrating and she is a proud SCBWI member. Thanks so much. I really wanted to be there. Thank you for a great write up, Shana. Lots to Google and research for those of us who couldn't make it. Thanks for this, Shana. It is a very warm reminder of a lovely day.